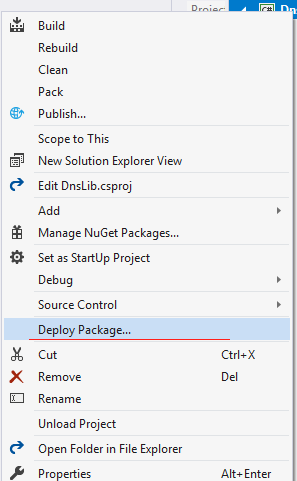 A tiny tool for building and publishing NuGet packages. 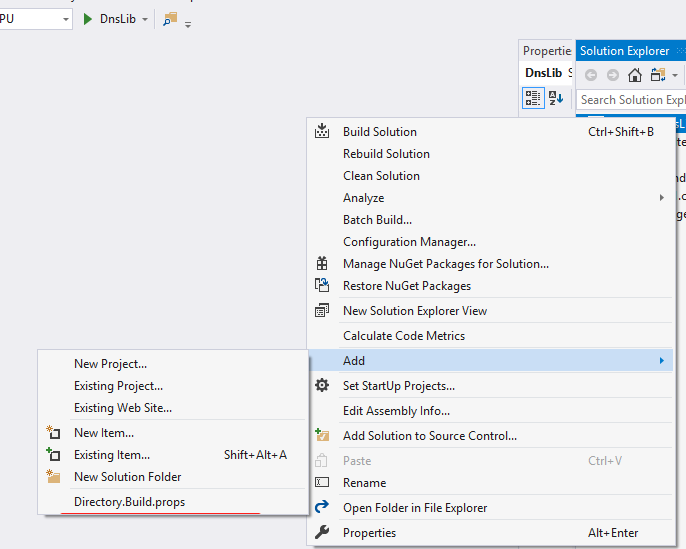 Visual Studio extension for building and publishing NuGet packages. 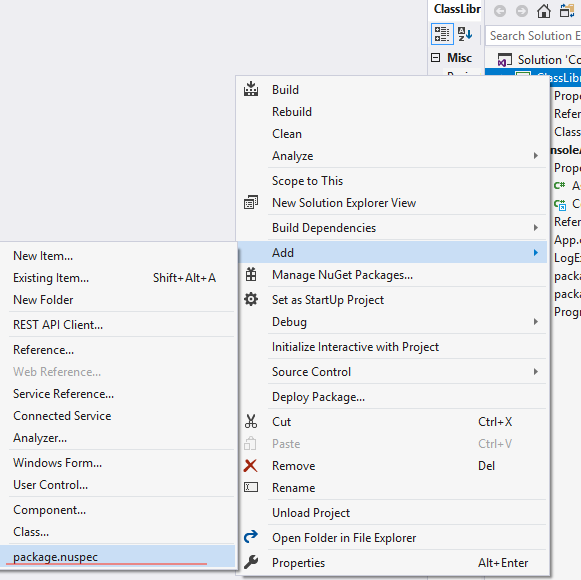 Add Directory.Build.props to manage common package info for SDK-based projects. 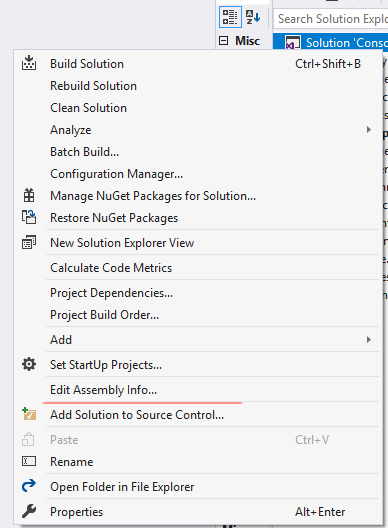 For classic projects,use AssemblyInfo with wildcard version number like '1.0.*'. For SDK-based projects,you can input version number contains wildcard in the dialog and then it will be replaced by this extension during build.